OWNER FINANCING AVAILABLE!!! BRING ME YOUR BEST OFFER TODAY!!! 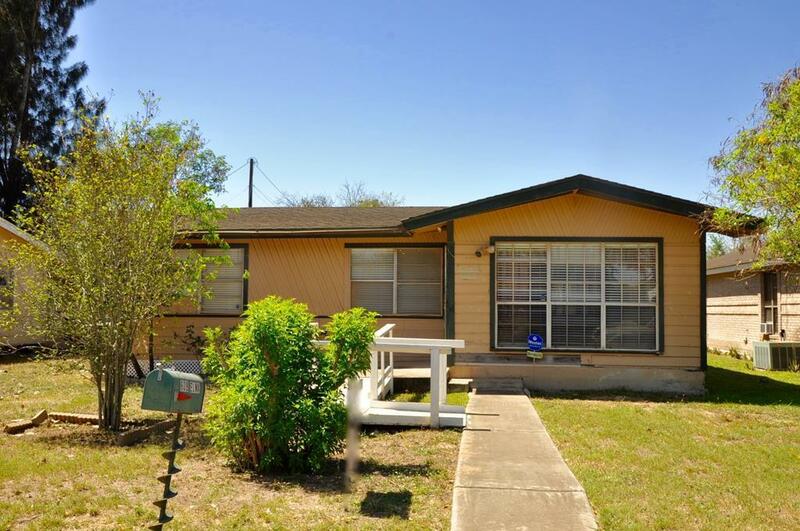 This "As Is" 3 bedrooms, 2 baths home is located in an established neighborhood in Weslaco, Texas. Whether you want a starter home or an investment property, this one is it. 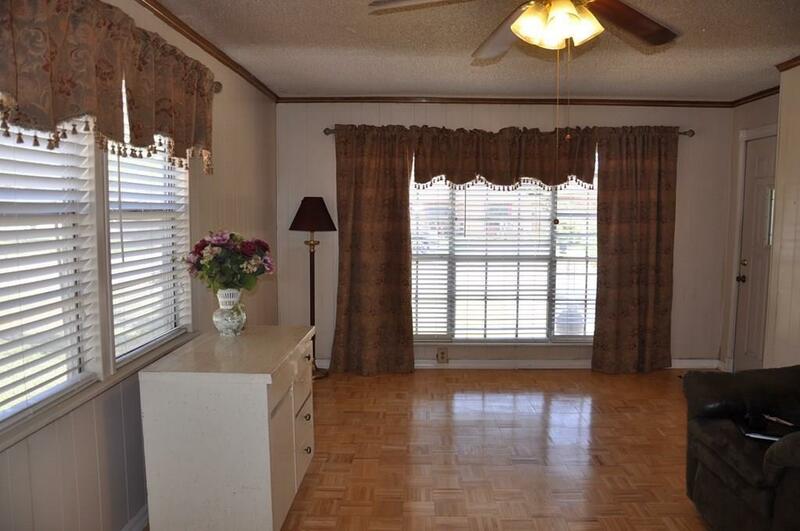 The kitchen is spacious and allows for great gatherings around the counter or breakfast table. Bedrooms are split from the master bedroom. 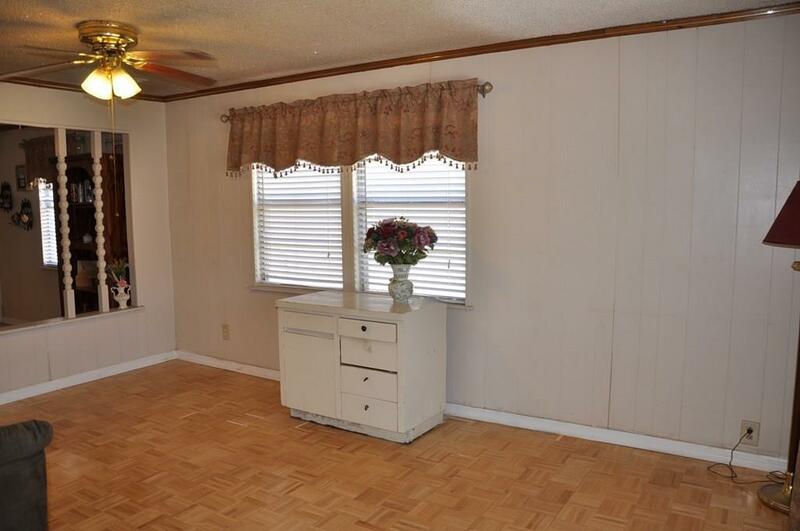 The home has an additional space that can be utilized as an extra bedroom. The backyard makes for some great family outings. Matured trees/fruit trees. A good size storage building, approx.12 x 20 is a bonus. Easy access to major highways; US Exp. 83 and Bus. 83, schools, shopping, restaurants and more. Listing by Melissa Barrera Avila of Hacienda Leon Real Estate Group.